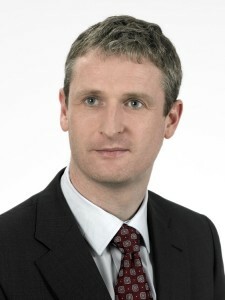 Liam Doran FCCA, MBS (Finance) FCCA,FCPA. Liam is Finance Director and a senior lecturer at AccountancySchool.ie and specialises in the areas of financial accounting and financial management. He has over 20 years’ experience teaching to ACCA, ACA and CPA students preparing for the final examinations of their respective professional bodies and he brings a practical approach to the delivery of the technical content of the various accounting standards. He has been instrumental in establishing the CPD School at AccountancySchool.ie and has been involved in delivering numerous CPD courses in the areas of Financial Reporting and Financial Management with ACCA and also directly to corporate clients.